Control of liquids, gases and steam up to 250°C. 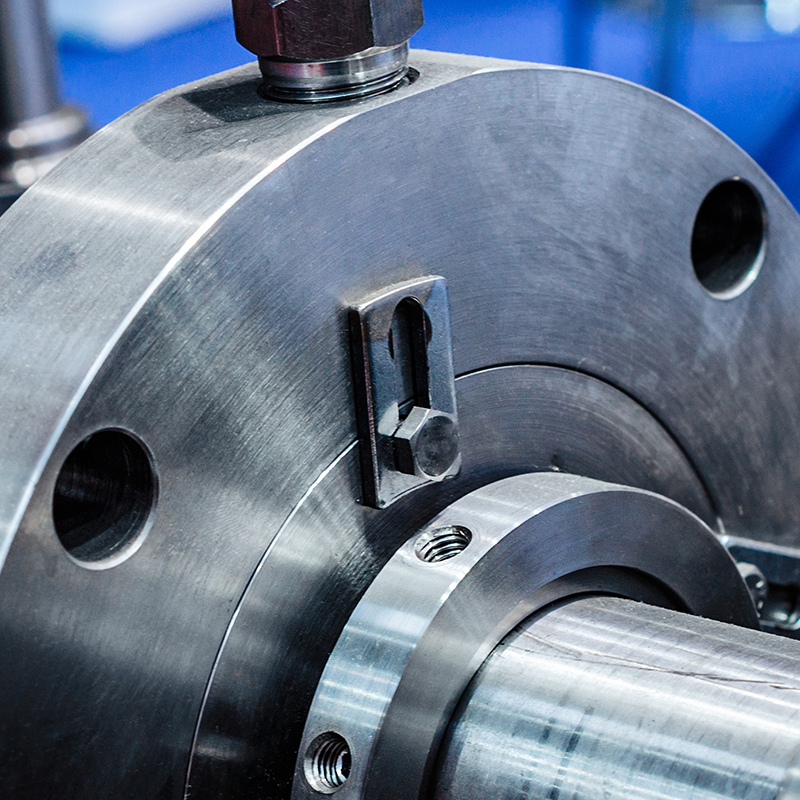 Ultra-compact pneumatic design thanks to directly attached positioner. With Electric or Pneumatic Actuators.